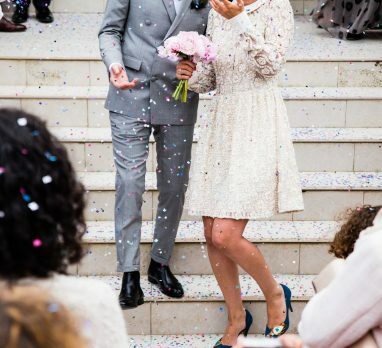 With a million wedding planning tasks to complete and a to-do list a mile long, creating a wedding registry might seem like just another box to tick off. Maybe you’re overwhelmed by the countless wedding registry options out there; every store seems to have one these days! And who knew there were so many pots and pans to choose from? 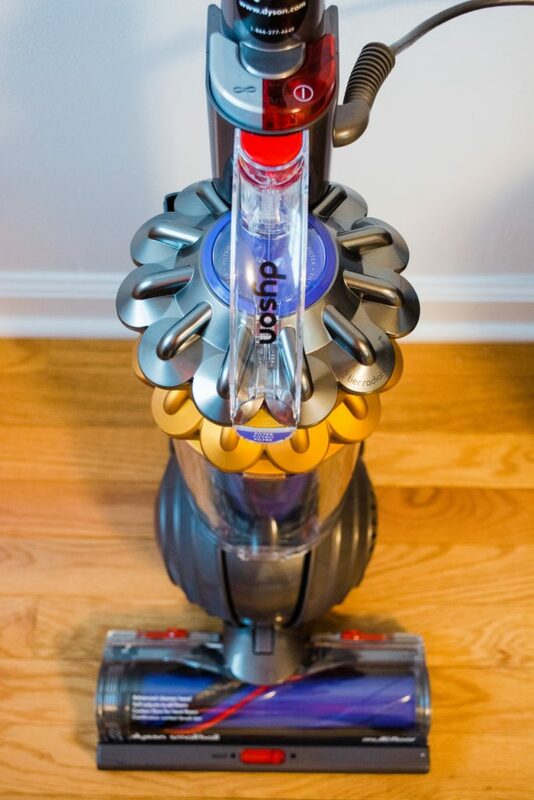 How will you ever decide which vacuum is best? Fine china, every day dinnerware, or both? Ahhh, the struggle is REAL! Girl, stop. Deciding where to register (and what to put on said registry) doesn’t have to be stressful. 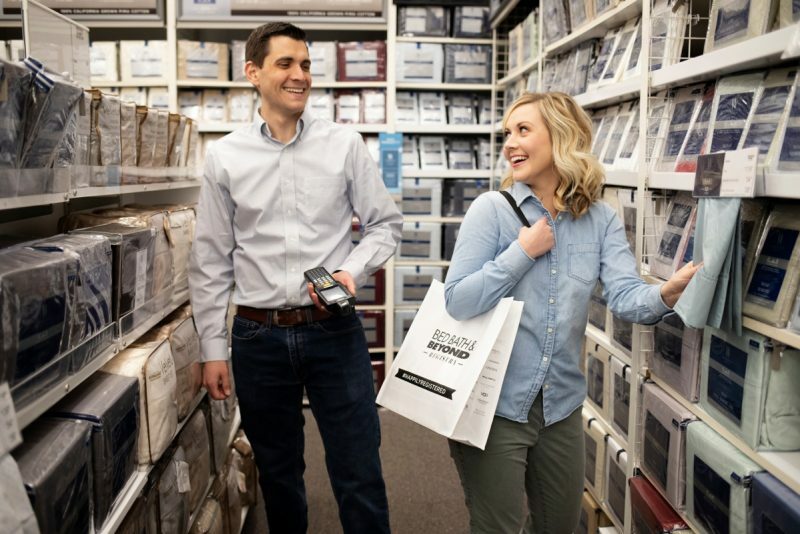 In fact, we teamed up with Bed Bath & Beyond to show you that registering for your wedding can actually be FUN and easy! Five years ago, Justin and I were Bed Bath & Beyond registrants. When they asked us to relive the experience and share it with all of you, we jumped at the chance. 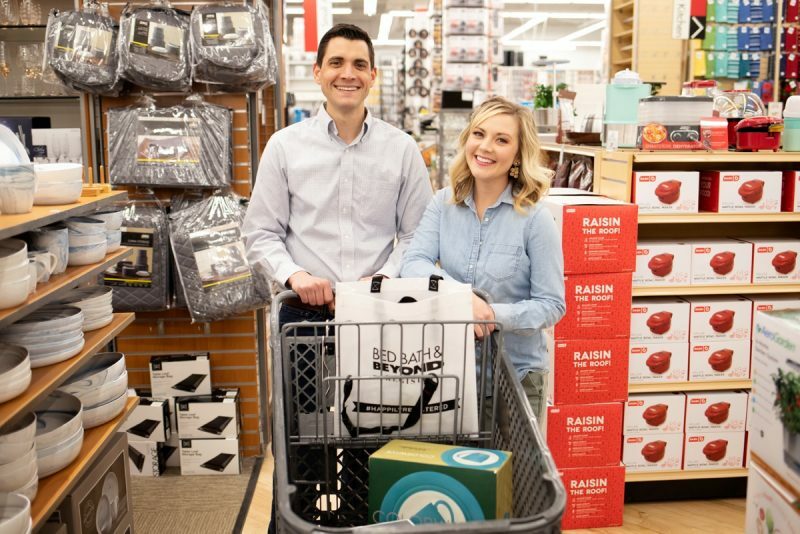 Here are just a few reasons why we loved our Bed Bath & Beyond wedding registry experience…and even more so the second time around! 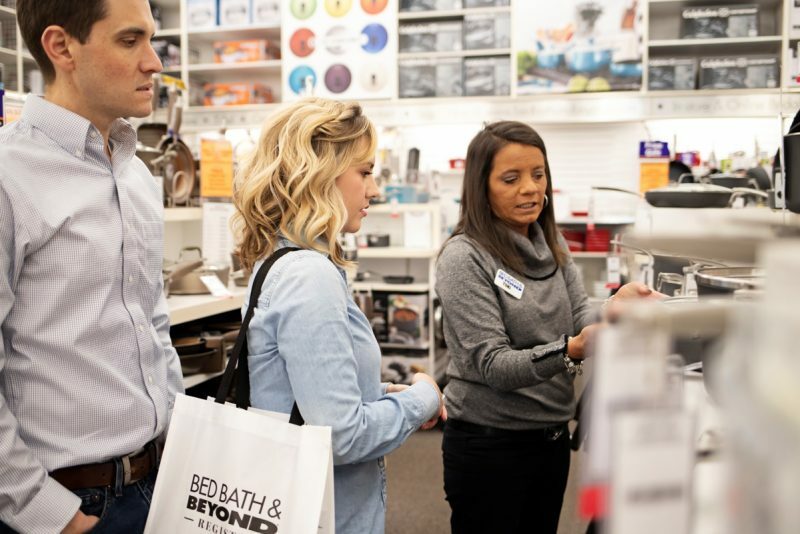 Why Register at Bed Bath & Beyond? That’s an easy question – they make it incredibly simple. 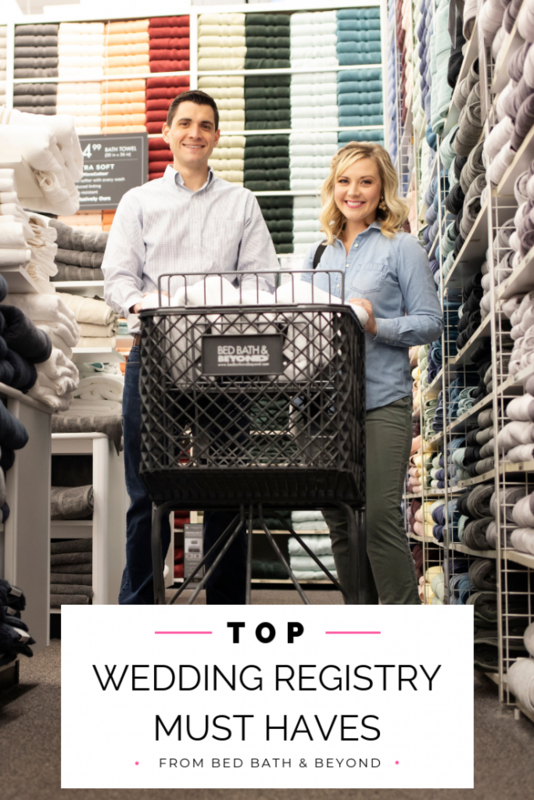 Bed Bath & Beyond is the #1 wedding registry retailer and after going through the process yourself, you’ll quickly see why. They know how stressful planning a wedding can be. They do everything they can to make your wedding registry appointment stress free, productive, and enjoyable. 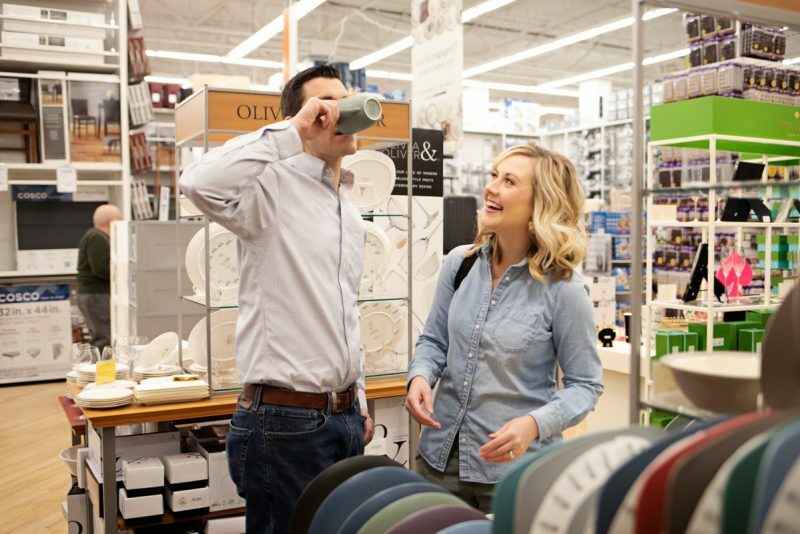 It all starts with an appointment with an expert registry consultant at your local store. We met with Toni at the Village Square Mall location in the South Hills. She greeted us with a welcome bag full of helpful registry information, including a wedding registry checklist and a stylish registry guide. The checklist and guide were critical pieces that ensured we create a well-rounded registry that matched our lifestyle. After getting acquainted with Toni, we thought she’d hand us the scanner and send us on our way, however, we were pleasantly surprised when Toni actually walked around the store with us! Having her at our side to answer questions (like the practicality of non-stick vs. stainless cookware), make recommendations, and remind us to take a break when we needed one was incredibly helpful! If you’re usually leery of store employees like I am, fear not. The registry consultants have YOUR best interests in mind and want to make sure that you get what you need. They don’t represent individual products or brands! There was never a time when Toni was pushy, persuasive, or didn’t give us her honest opinion. By the end of the appointment, we truly felt like we had just made a new friend! As if that doesn’t sound amazing enough, Bed Bath & Beyond also offers countless tools to make the wedding registry process even easier. 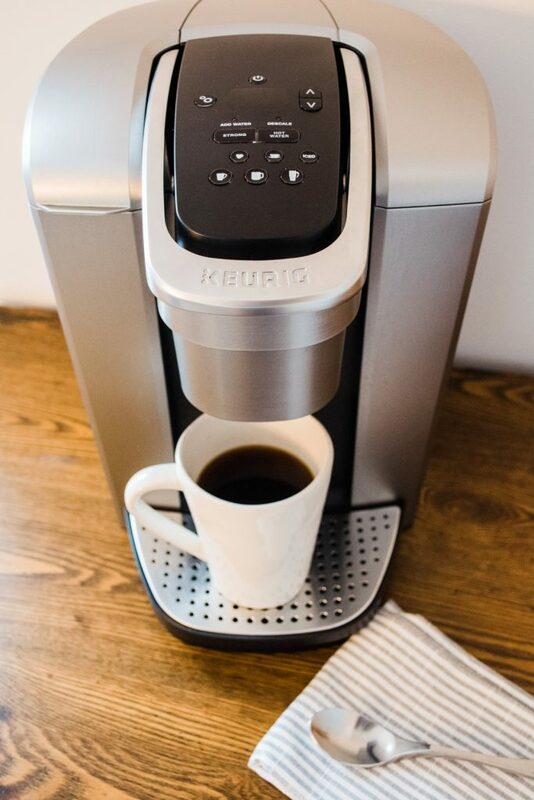 You can “favorite” certain must-have items on your registry, and guests can recommend their favorite products to you, too. Personalized Bed Bath & Beyond registry announcement cards will make a great addition to bridal shower invitations and a thank you list generator will keep you organized. 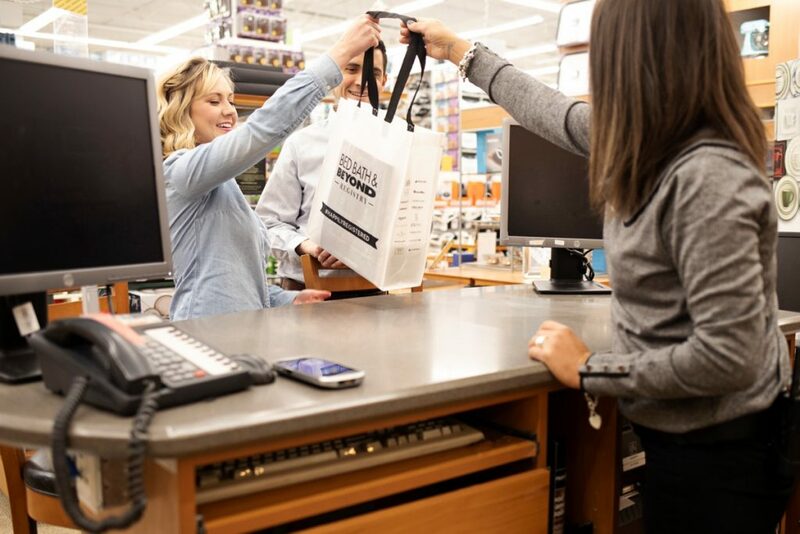 Registering at Bed Bath & Beyond can actually earn you FREE stuff too! Brands like Calphalon, Le Creuset, KitchenAid, and others all offer bonus items based on what family and friends buy for you. These registry incentives mean more bang for your guests’ buck and more gifts for you! Couple this with the registry completion discount (20% off any or all remaining items on your registry!) and coupons that seem to never expire and the savings can continue looooong after the I dos! 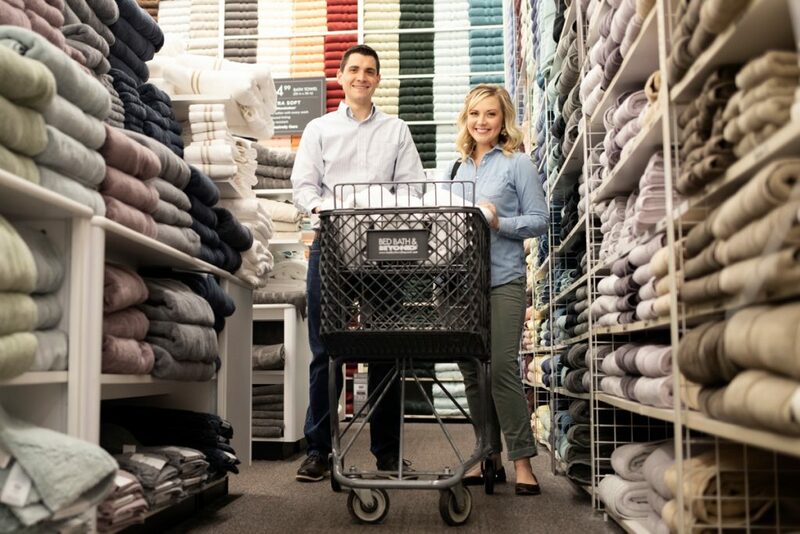 They carry the reputable names you know and love, plus a few Bed Bath & Beyond exclusives like Wamsutta, Olivia & Oliver, and Artisanal Kitchen Supply. 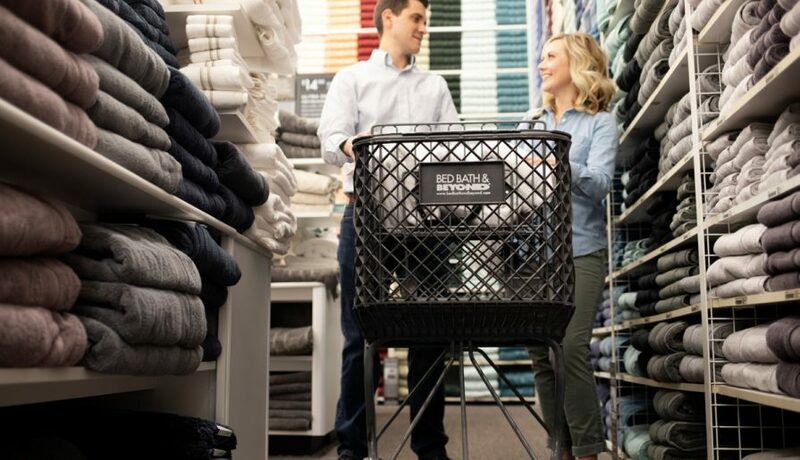 With over 30 recognizable brands across a dozen different departments, Bed Bath & Beyond can help equip and style your new home from top to bottom. 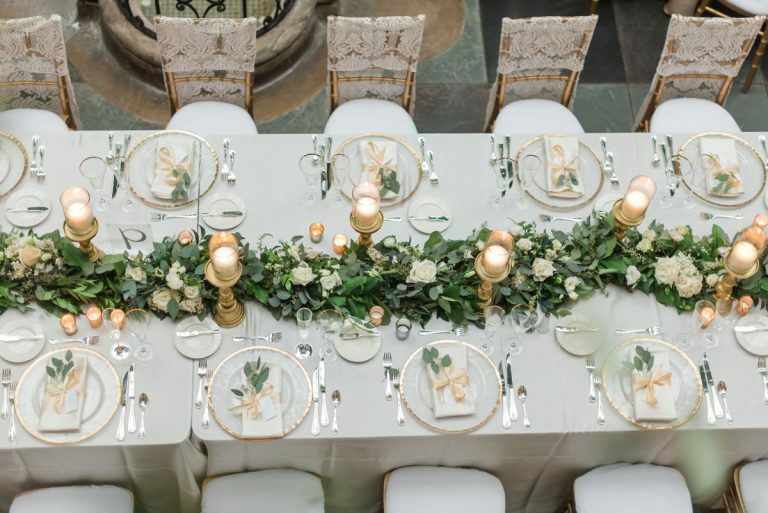 Here are Burgh Brides’ top five wedding registry essentials for every room of the house! Whether you’re a seasoned chef or just consider eating one of your favorite past times, Bed Bath & Beyond can help create a kitchen any foodie will be envious of. Make sure all the cooking and baking bases are covered with these wedding registry must haves. After you’ve prepared a tasty dish in your well-equipped kitchen, eat it in style. 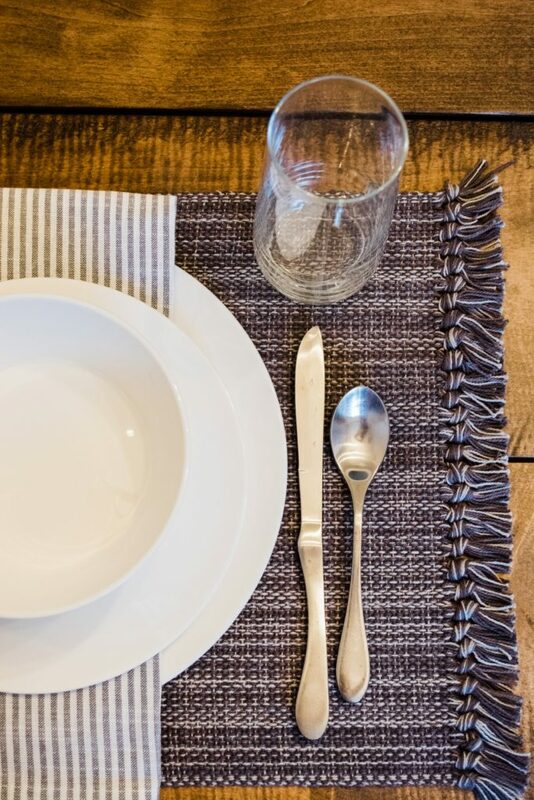 Be it a dinner party for 12 or just a romantic night in, these Bed Bath & Beyond pieces will ensure every meal is a celebration. With these living room pieces from Bed Bath & Beyond, we guarantee this space will be the heart of the room. 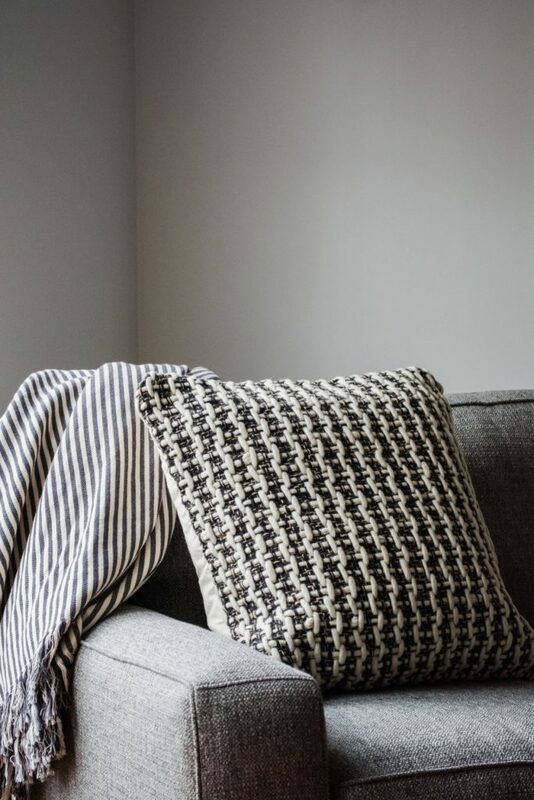 Create a cozy, inviting ambiance by mixing comfortable vibes with chic style for a winning combination everyone will love. Every newlywed home needs a dreamy oasis. 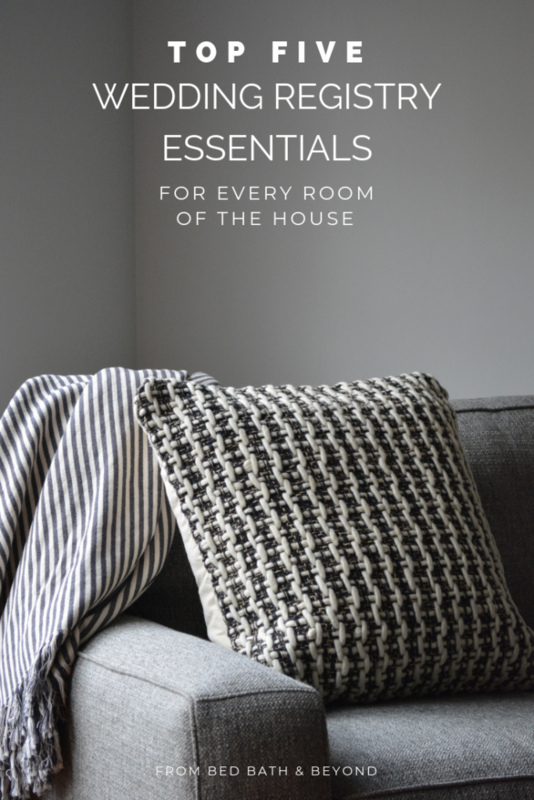 You can easily create yours with these bedroom essentials from Bed Bath & Beyond. 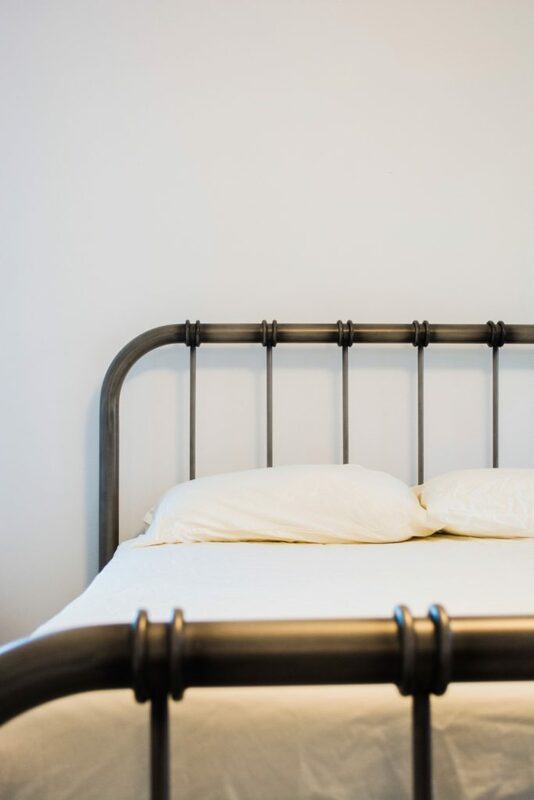 Add them to your wedding registry to ensure a lifetime of happiness and restful slumber! 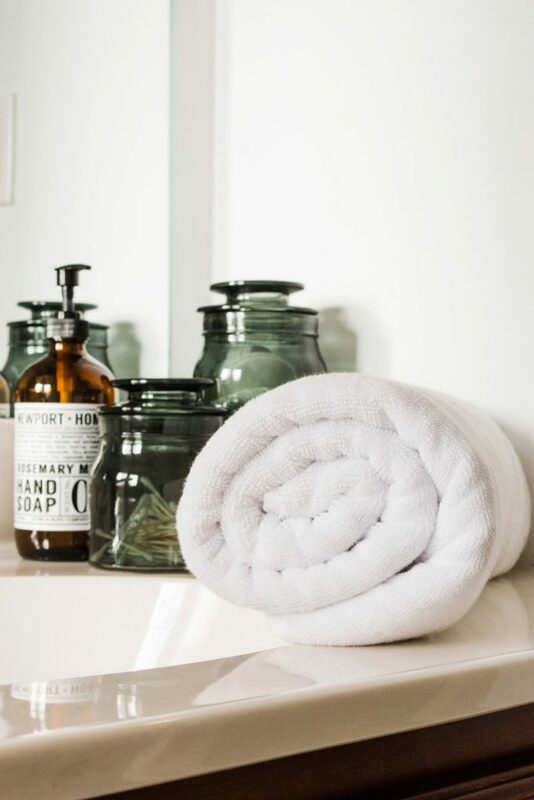 From fluffy white towels to a spa-like robe, these bathroom items totally belong on your Bed Bath & Beyond wish list. After your at-home zen-like experience, it’ll be easy to see why we love these bathroom wedding registry ideas. While these items don’t fit into a particular room, they’re still some of our favorite wedding registry items. There’s something for the Smart Home techy, the Type-A clean freak, and even the wanderlusting travel lover! Need even more wedding registry ideas? Check out our fellow wedding editors’ Bed Bath & Beyond favorites! Ready to create your own registry? 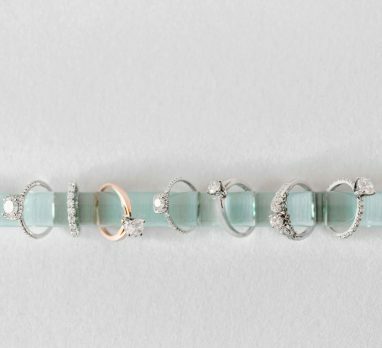 Get ready to have all of your wedding gift wishes granted! 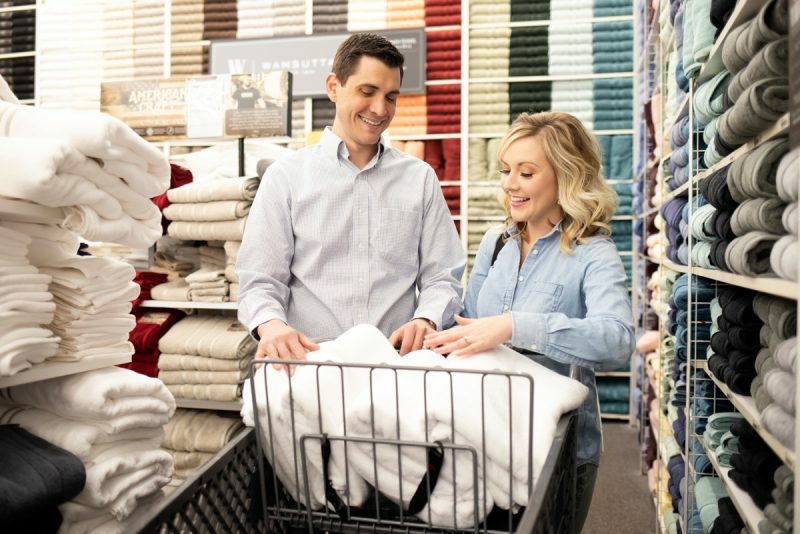 Create your Bed Bath & Beyond wedding registry online or book an appointment with a registry consultant at your local store. 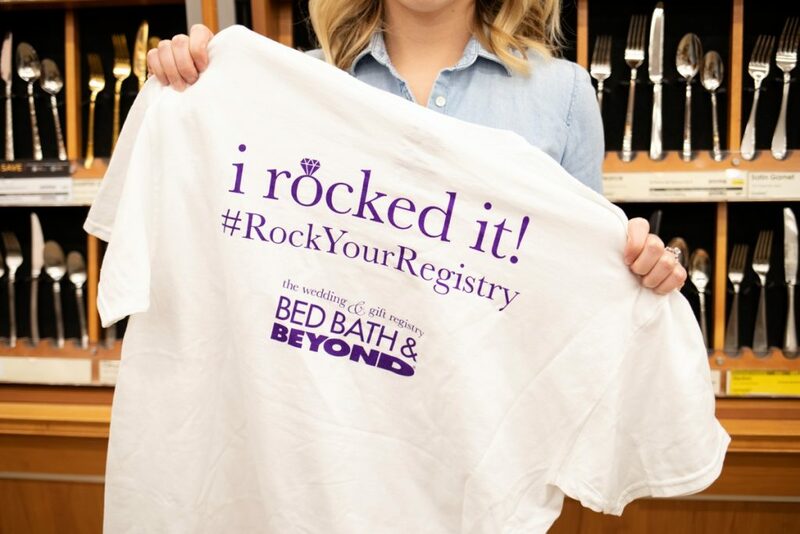 Keep your eyes peeled for the next Rock Your Registry event too; it’s an in-store evening of light fare, entertainment, demonstrations, and registry expertise! Then, watch the presents start pouring in! Be sure to use #burghbrides and tag @burghbrides and @bedbathandbeyond in your photos so we can see how #happilyregistered you are! 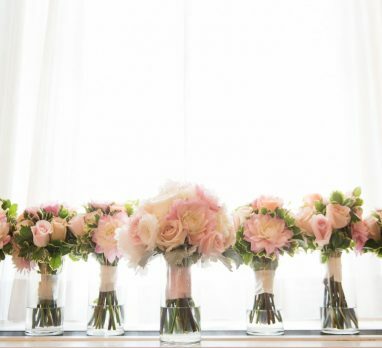 A HUGE thanks to Bed Bath & Beyond for teaming up with Burgh Brides to bring you this post. While we were compensated for our work, all writing, thoughts, opinions, recommendations, and love for the brand are our own. You can read our full sponsored content disclosure policy here.